In a separate study a few years ago, researchers at Aarhus University in Denmark found that some electric bacteria also have the ability to form microbial nanowires — long chains of bacteria that can span several centimeters. 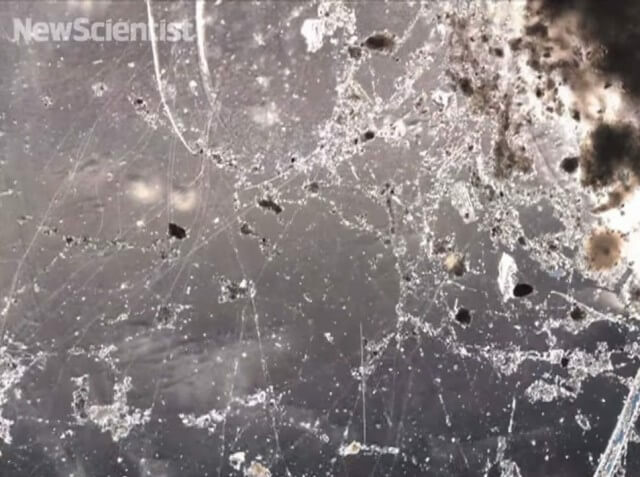 These nanowires ferry nutrients to bacteria further down the chain, which might be stuck underneath some mud. Curiously, these nanowires are about as conductive as standard copper wires, which leads us to wonder if electric bacteria might one day be coerced into building subsurface networks for human use.